SELIH & PARTNERJI Law Firm has advised the KJK Fund on its acquisition of Slovenian sporting goods manufacturer Elan from MLI (part of the Bank of America Merrill Lynch group) and Wiltan (part of VR Capital group). While merger clearances in other countries have already been obtained, the sale is still contingent on the approval of Slovenia’s competition authority, and it is expected to close in mid-2019. The SELIH & PARTNERJI Law Firm’s team was led by partner Mia Kalas and included partner Natasa Pipan Nahtigal, senior associate Spela Remec and the due diligence team. Two of the SEE Legal members, BDK Advokati and Polenak Law Firm, assisted KJK Fund with obtaining the competition approvals in Serbia and North Macedonia, respectively, while Noerr LLP provided the assistance in Germany. 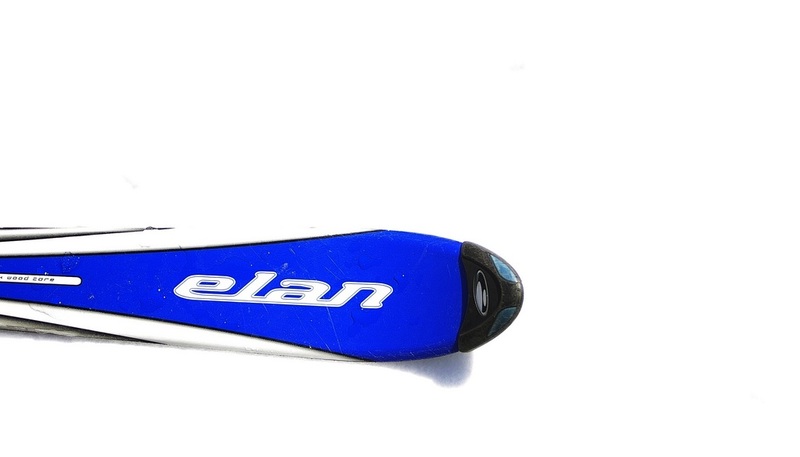 Elan is a Slovenian-based global producer and supplier of sporting and leisure-time activities equipment, and technical advanced composite components for the wind-energy market. The company, established in 1945, has a long and proud history. The “Winter” division manufactures skis and snowboards, while the “Marine” division produces sailing yachts, and Elan “Inventa” provides sports facilities with highly technical seating solutions. In 2010, Elan commenced cooperation with a major wind-power producer and is now a key supplier to their alternative energy division.